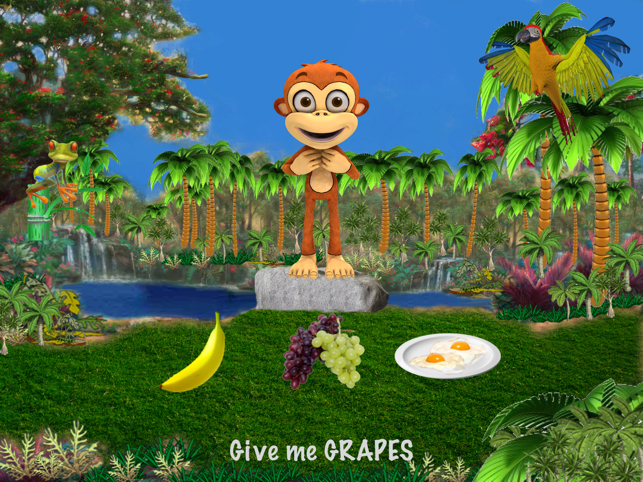 *Get Your Child Talking with "Feed Maxi," an Interactive Speech-Language App Featuring Sign Language, High Quality Graphics & 3D Animations! 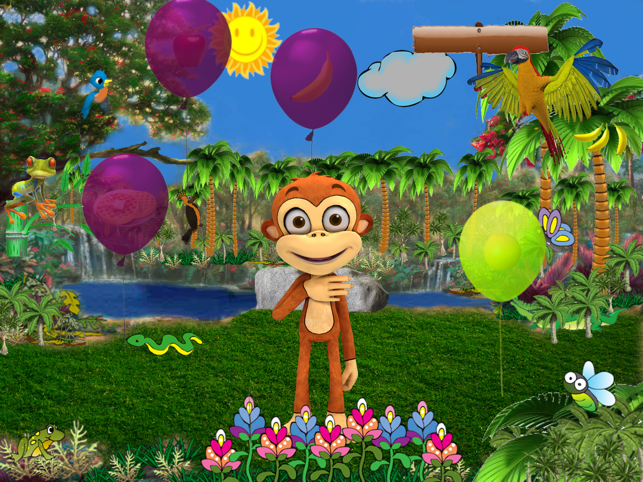 *Featured in Big City Moms "Top Speech & Language Apps for Infants & Toddlers!" *Twin Speech, Language & Literacy states "Thank you..., your app has already made a difference in the life of one of my precious clients who usually has difficulty communicating in any way." 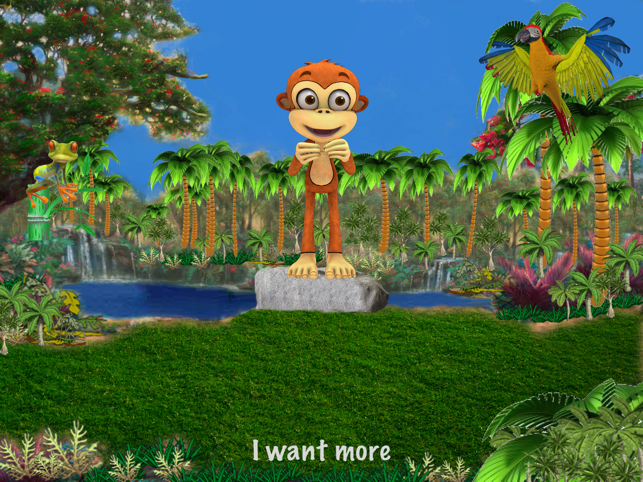 *Created by a certified Speech-Language Pathologist, children increase expressive, receptive & functional language skills by feeding Maxi, an adorable, hungry monkey, during a highly motivating & interactive game! Utilizing realistic full-color pictures, “Feed Maxi” provides over 80 food items in 5 categories: Fruits, Vegetables, Protein/Dairy, Grains/Misc. & Snacks. 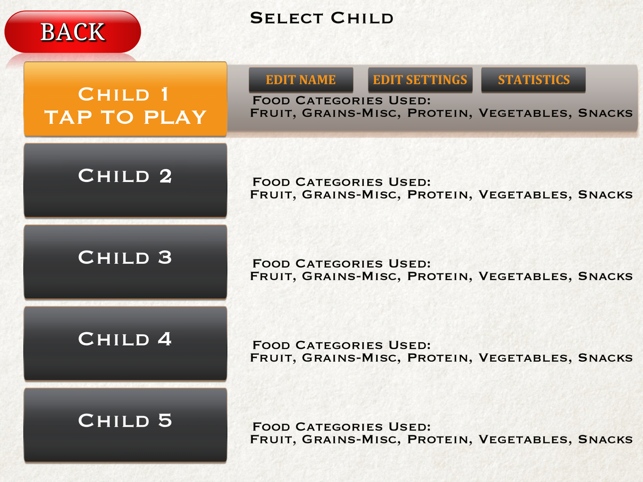 Features include settings for data collection for up to 5 children with e-mail capability to send results, the ability to turn voice prompts, text, sound effects & statistics on or off, the ability to select specific food items as well as food categories and the ability to select the desired level of play: easy, moderate or difficult. All settings are adjusted from the options menu, which can only be accessed after gaining entry past the parent gate. *Do not collect data, analytics or personally identifiable information regarding you or your children. *Do not connect with 3rd party services or provide plug-ins. *May link to outside sources such as our website & the Apple store from the options page only after gaining entry through the parent gate. *You may elect to enter your email address for us to provide support to you. We will not share your email address with any outside party except to provide support to you. If you enjoy our apps, please take the time to connect to the iTunes store to leave a review. To learn more about our company, please visit us on the web at http://www.speakeazyapps.com. 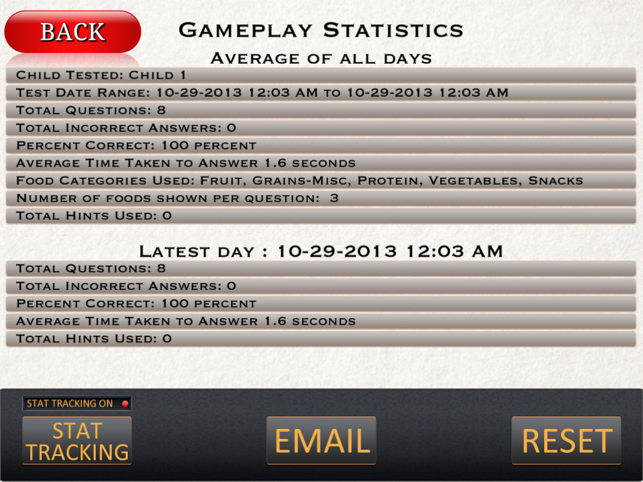 We welcome your comments and feedback at Speak Eazy Apps. If you have any further questions, we can be reached at support@speakeazyapps.com. Fully upgraded for iOS11, new food items, optional hint, home button, speeds, and improved gameplay. We previewed Feed Maxi at a recent special needs expo on Long Island. At first try our son just enjoyed making "Maxi" jump and wasn't too concerned with the activities. Once the app was purchased and loaded on the IPad our son quickly got the hang of feeding Maxi and playing with the other features. Our son easily remained engaged for 20 to 30 minutes at a time if we let him, and after more than two months he continues to return to the game, has increased his difficulty level and improved his accuracy. We are happy to give Feed Maxi a strong recommendation for young or developmentally delayed children. The game options allow some customization for your child and the screen is interesting for the child without being over stimulating. An update adding higher levels of activity may be appropriate as our son reaches the most difficult level, although he still enjoys spending time with this app. For comparison, our son is 16 years old, a stroke survivor, he has physical as well as developmental delays. He experiences visual and auditory processing delays and has a limited attention span. The fact that this app can hold his attention for as long as it does is a tribute to its designer. 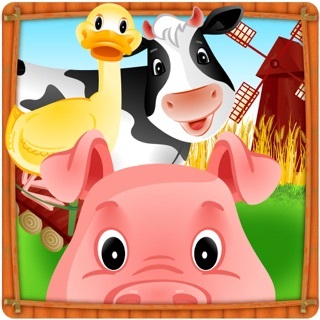 This app is amazing for young toddlers learning vocabulary and language! My 2.4 year old son is glued to it and goes to it every time he gets on the iPad. I see he knows concepts I didn't even think he understood, and is now aware of all sorts of new foods...I think he will be more likely now to try new foods ;). I can also see how it builds his confidence. I love when he says "ouchiewawa you're strong" to his older sister when she plays rough with him. The programming is brilliant and clearly shows they know how the minds of little ones work! I'm excited to see if he learns sign language too. Thank you Speak Eazy Apps!